At our home in south east London we provide a diverse theatre programme throughout the year, with seasons of innovative revivals and dynamic new writing. 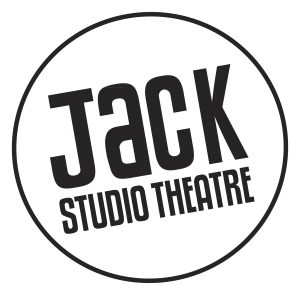 Established for over 25 years, the Jack provides theatre for its community and beyond, and a supportive space for new companies and artists to develop and perform. The theatre also hosts regular Scratch Nights and the Jack Writers Workshop. To find out more about our work, please browse our website. We look forward to seeing you at the Jack Studio.